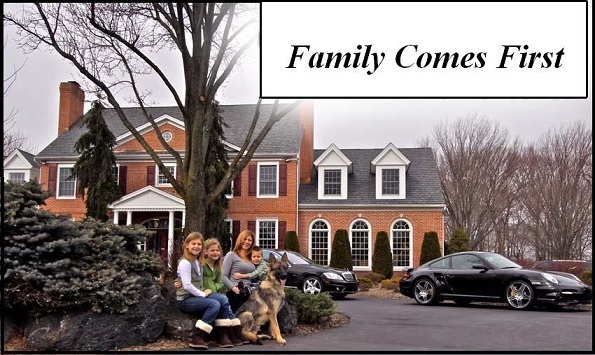 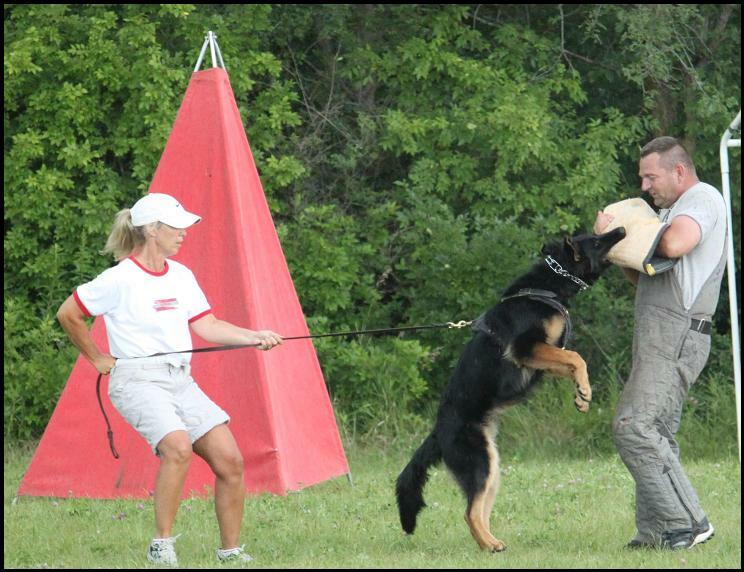 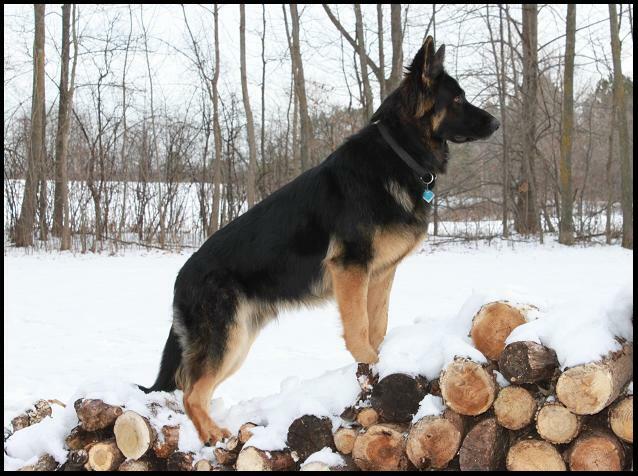 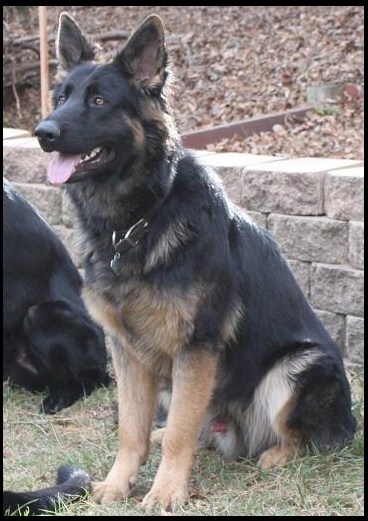 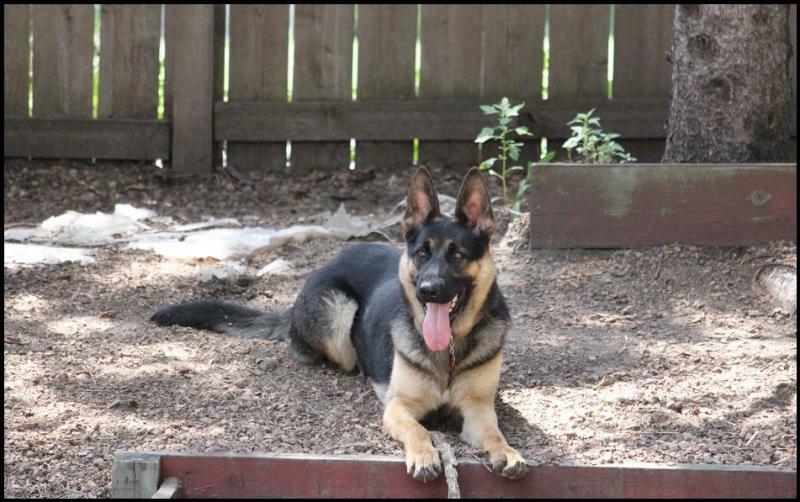 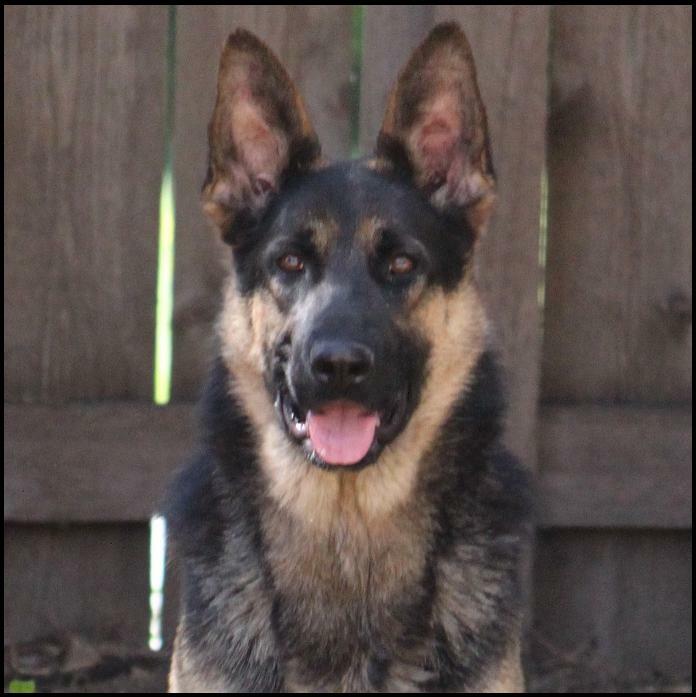 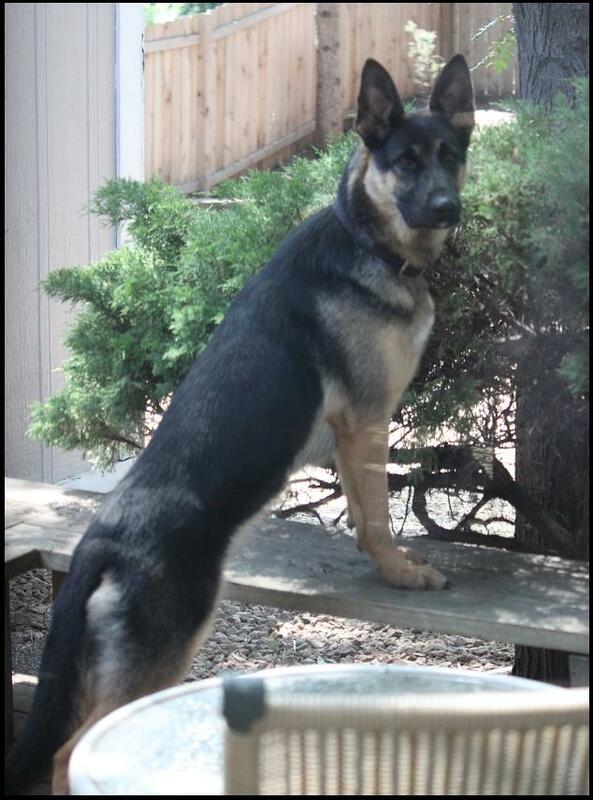 Minnesota K-9 Solution's line of German Shepherd Dogs come from 100% imported German working lines. 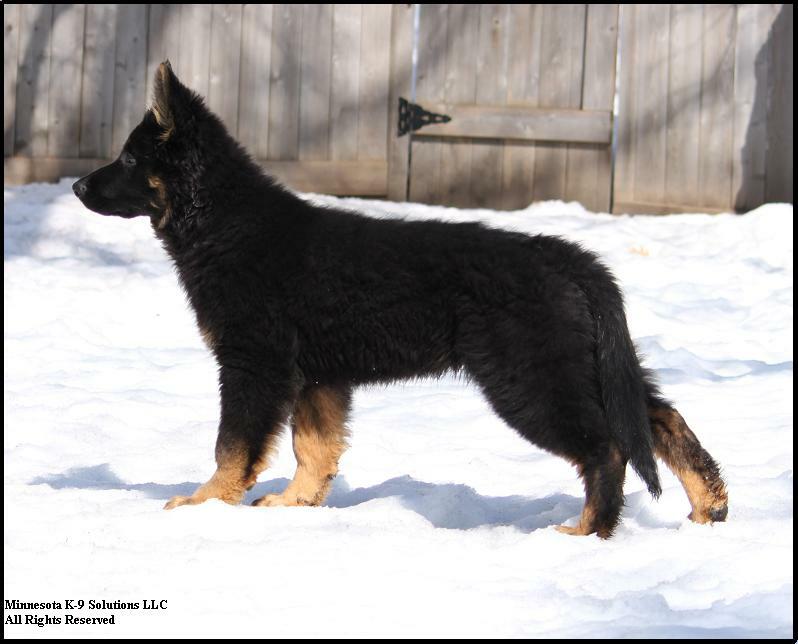 We are the only producer of the world-class Farmenblick line of Solid-Black as well as Black and Red,German Shepherd Puppies In Minnesota. 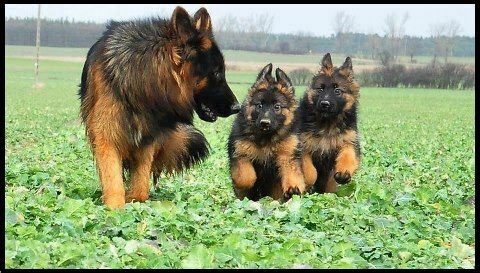 Our German Shepherds have dark rich coats. 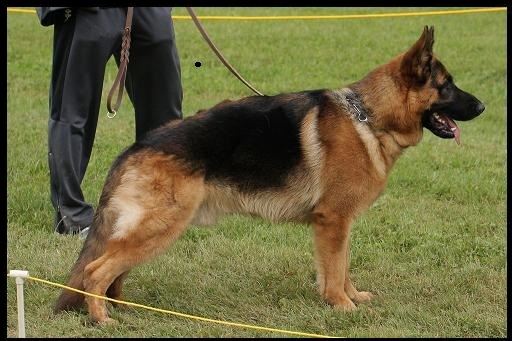 Some posess bi-color blanket coats, while others may be solid black. 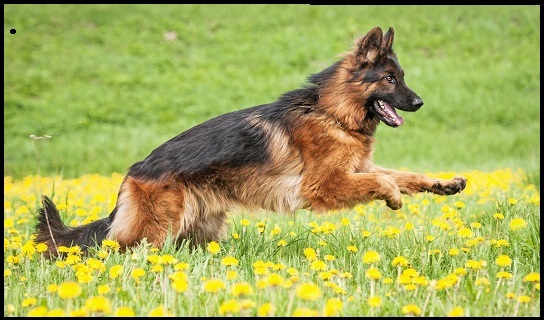 Our Dogs have been selectively bred for temperament, performance, health, hardiness, longevity and anatomical fitness,with the goal to improve and advance the breed. 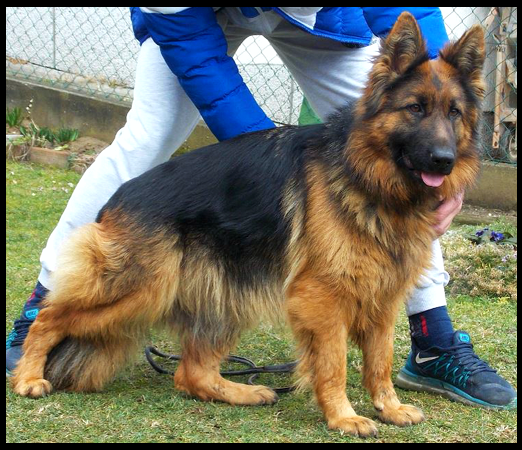 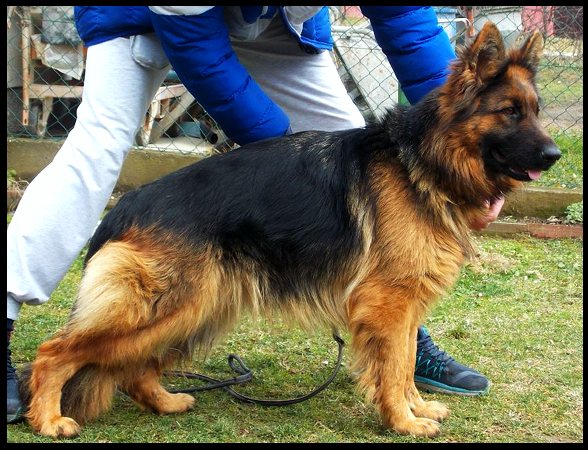 Most importantly these dogs have been bred as superb companions for individuals and families. 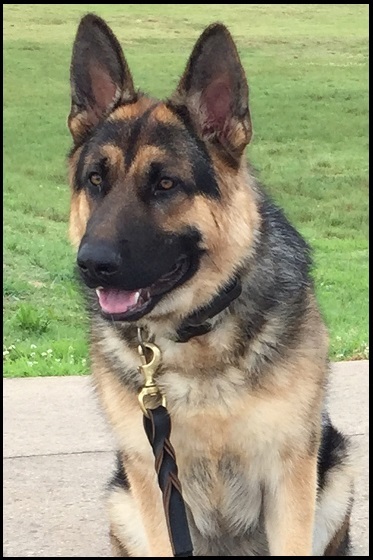 Whether you are searching for a pet as a companion, a protection dog, a professional grade law enforcement Patrol K-9, or a disability assistance dog, we can help you choose the correct puppy or adult dog to meet your needs. 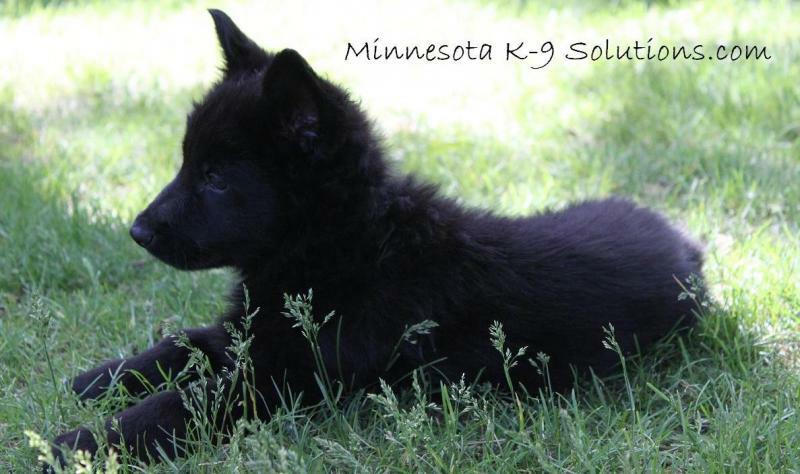 Minnesota K-9 Solutions puppies are temperament tested at 5 weeks of age. 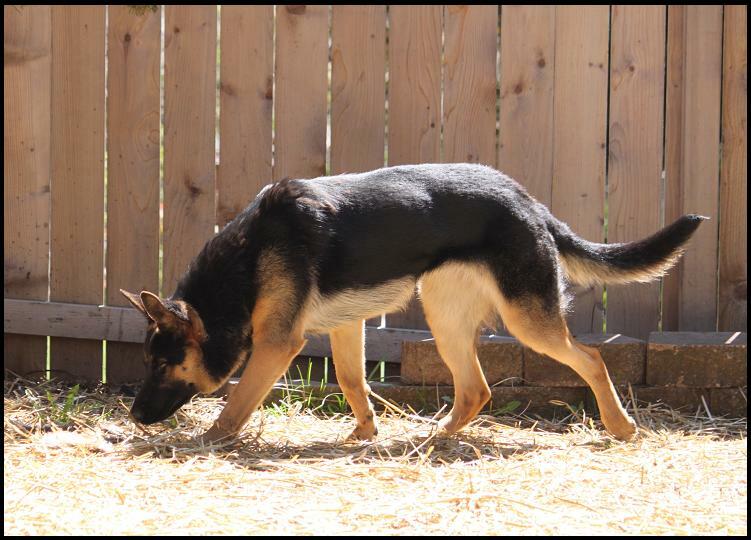 Based on the results of each puppy's individual temperament test, the puppy will be matched with the client's specific requirements. 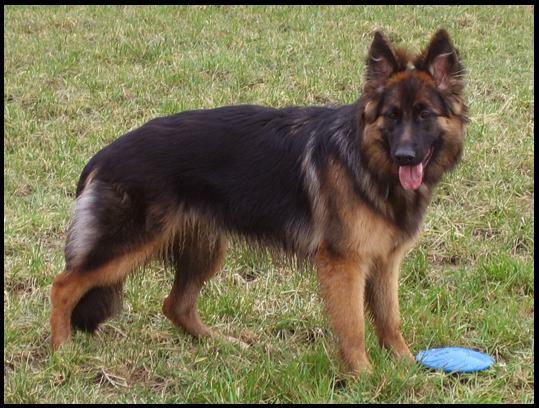 These requirements are established initially with the Canine Placement Questionairre, then followed by a Kennel Visit and Consultation. 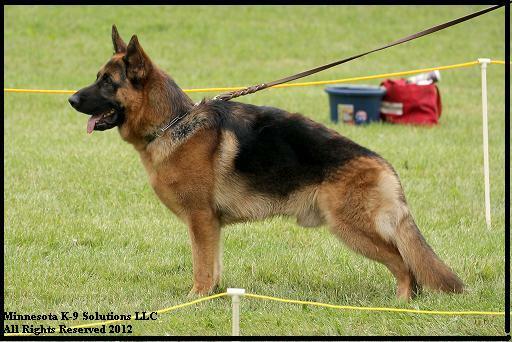 The cost of a"Family Pet" temperament tested puppy from Minnesota K-9 Solutions starts at $1500.00. 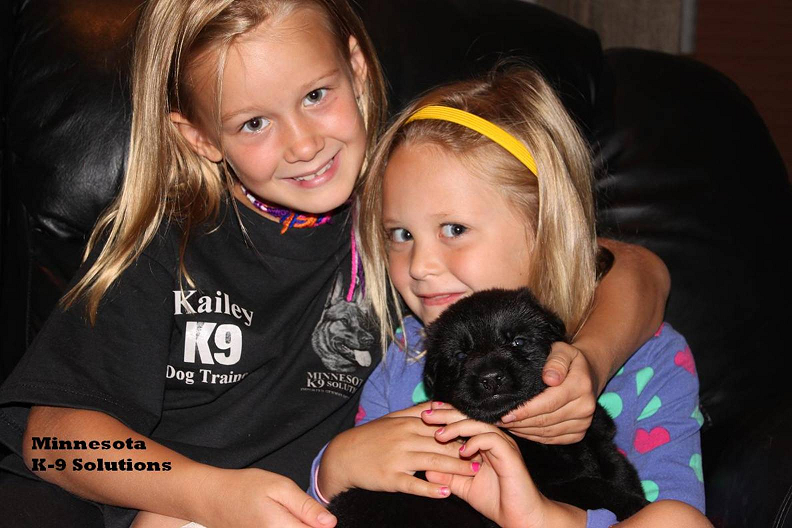 Puppies whose temperament score results are consistent with Protection Candidate Puppy Scores, or Service Dog Scores may cost more. 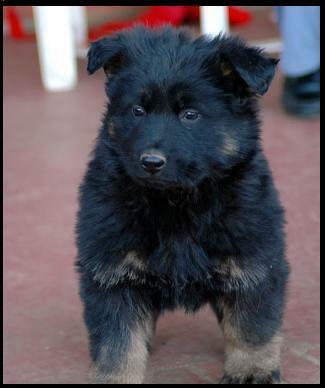 Also, Solid Black Puppies may typically cost more as well. 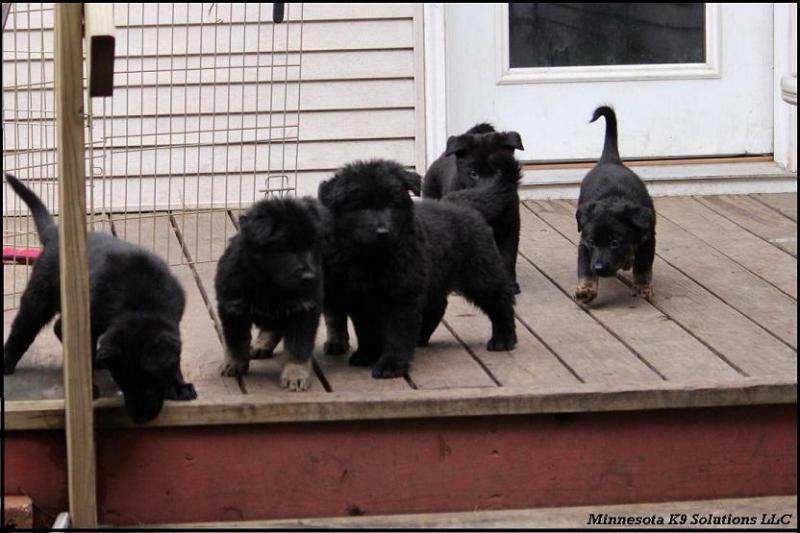 The above protocol has insured that all of our puppies will go to the right home. 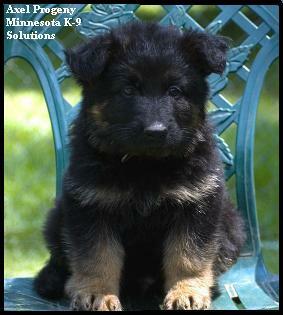 Shown above and below is "Itasca", Minnesota Governor Mark Dayton's German Shepherd K-9 Pup from Minnesota K-9 Solutions. 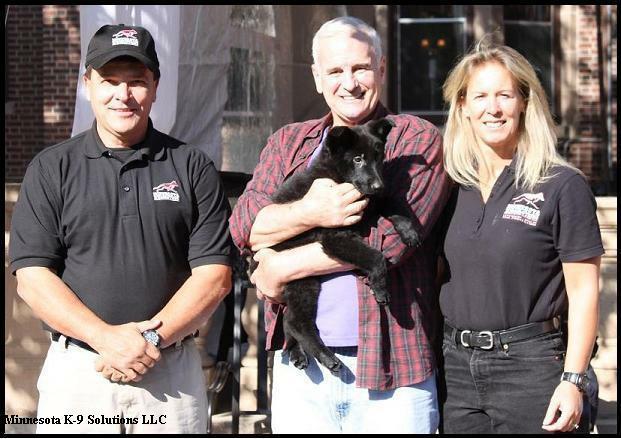 Minnesota Governor Mark Dayton Receiving his Trained "Itasca" Puppy at 10 Weeks. 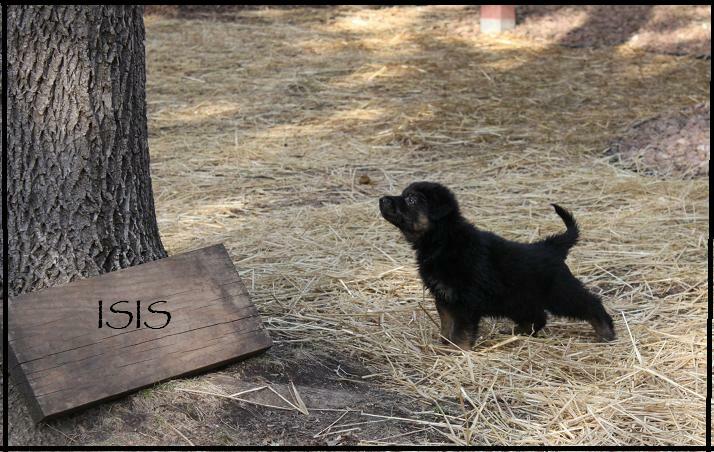 WE ARE CURRENTLY TAKING RESERVATIONS.